I recently was lucky enough to receive 4 of these cute plush toys to review along with my daughter. My daughter absolutely LOVED all 4 of these! They are so cuddly. I have personally never seen them in any stores in my area so they were totally new to her and I. They were a huge hit! They came attached to the cupcake but with scissors, they were easily cut away for maximum use. She's been playing with them nearly non-stop since they arrived. I love toys like these that make children use their imagination when playing. I really liked that these are limited collectibles. The 4 I received were all from series 2. They also have series 1 and series 1 mini's, both limited collectibles. I can't say enough good things about these. My daughter has an Autism Spectrum Disorder so some toys are not able to hold her attention for long periods of time or she gets bored with things easily but these have kept her attention. She even sleeps with them at night. These would be a perfect present for any child. You can purchase these at the PetCakes website for $14.99 each or at Toys"R"US stores/website for $13.99 and $14.99. 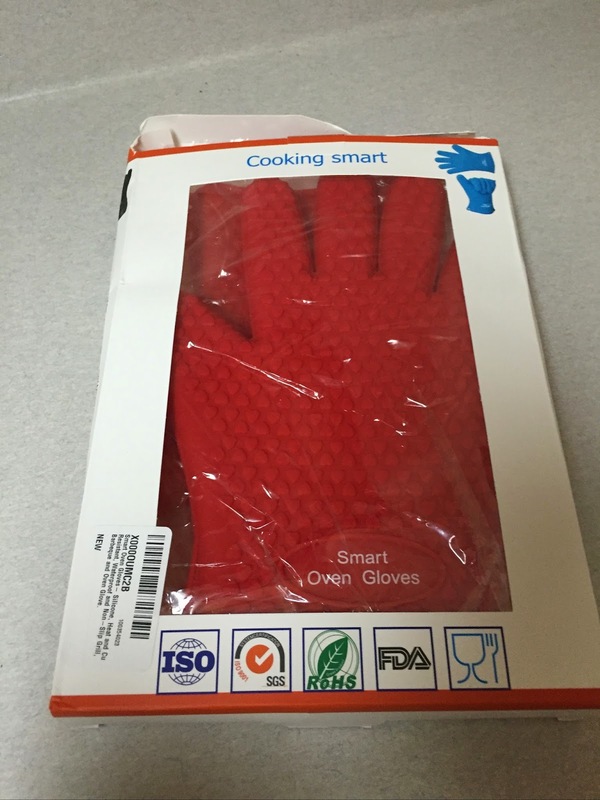 Want to win 1 of your very own? 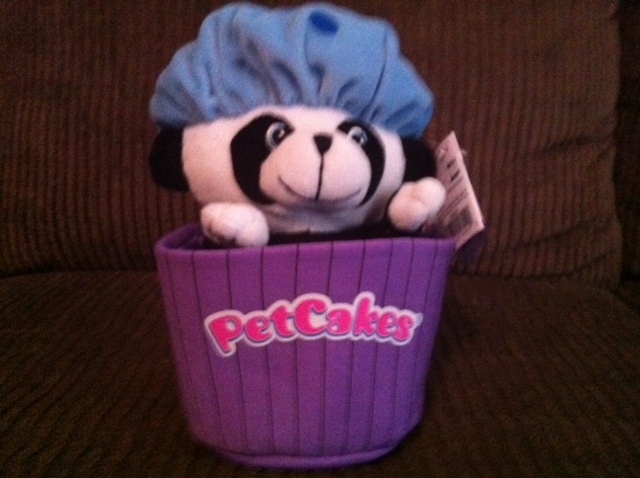 One winner will receive 1 PetCakes plush toy of their very own. 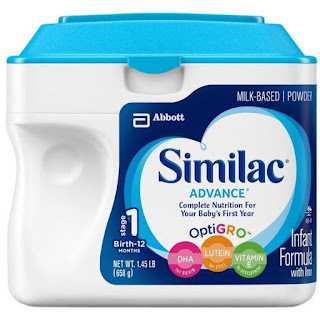 The sponsor will decide which one you receive based upon availability. You must be 18 or older to enter and live in the US. 1 winner will be picked using Random.org and emailed. Winner will have 48 hours to respond or a new winner will be picked. Giveaway ends Wednesday, June 15th, 2011 at 8:00pm eastern time. Disclosure: I received complementary products from Well Made Toys(PetCakes) in order to do a review and give my honest opinions about them. No monetary compensation was provided. All opinions were honest and my own. I am a follower. Thanks for stopping by my sister blog, Bizzy B Bakes. 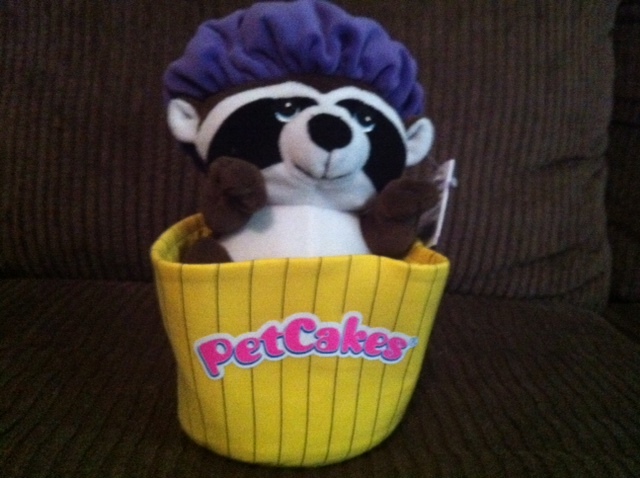 I love these Pet Cakes. My favorite is Bamboo Berry. I am your newest follower and would love to entered to win this! My favorite Pet is the Roco Coco! Twinkle Sprinkles is the fave, cute beagle. 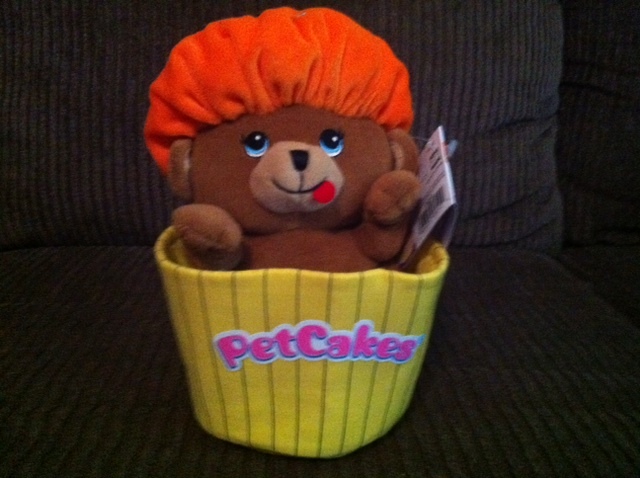 The pet cakes ARE cute! I am following you from the Sunday Stalker Hop. I follow you on GFC(Linda G) and my favorite is Honey Cakes. These are so freaking cute! I checked out the site and I like Roco Coco the best. Thanks for stopping by my blog! I am here returning the favor. GFC Follower, visited Petcakes and my favorite is Roco Coco! gfc follower agatewood1 and I like Nutty Nickie! I like Honey Cakes. Thanks! Following you thru GFC and Twinkle Sprinkles is our favorite Petcake. I forgot to tell you my name on GFC (Mary). I don't know if you want me to void out all of my entries and start over. It was the only one I forgot to leave my name. If you could let me know, I would appreciate it. Sorry about the mistake. First time here and first contest. I follow you on twitter my handle is debrasdollars and I found you through voiceBoks. I like you on facebook. My facebook name is debras.dollars Thank you for hosting this giveaway. Hi: Good giveaway. I Follow Google Friends Connect. Under Barb K. Also I like Bamboo Berry. I'm a google follower (Emmy Coffee). I'm a GFC follower (as Erica Carnes). I like Blueberry Buddy! 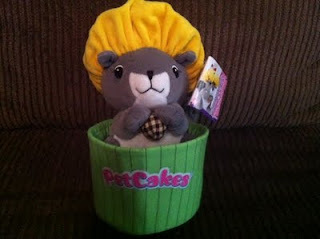 I follow via GFC as crystal1026, my favorite PetCake is Nutty Nicky, my email address is crystal1026@gmail.com.